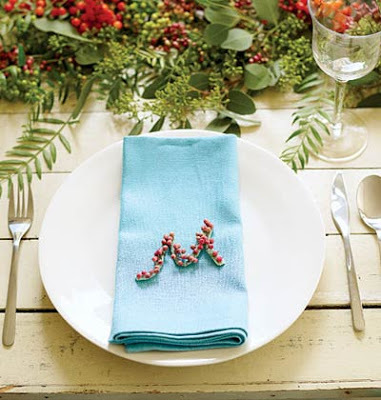 An organic way to decorate your Christmas table is with berries. Berries are like a winter flower. There is this little flower shop near my house that sells all sorts of different kinds of holiday berries. If I ever leave this house, I’ll have to stop by to pick up some. 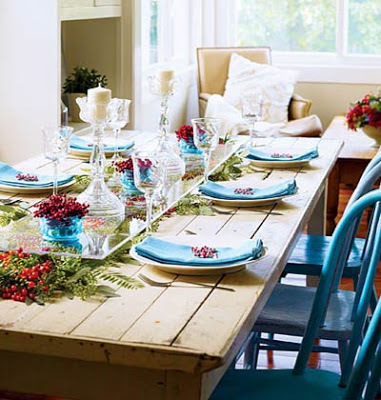 The post Berries appeared first on Darling Darleen | A Lifestyle Design Blog .